Think Global – Think Recycle. Not only are we dedicated to making your vacation and special event carefree but Island Essentials and all its employees have great care and appreciation for our community and its longevity. 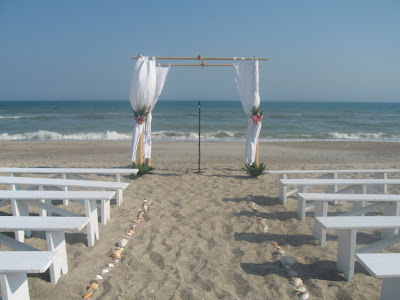 We chose our inviting signature colors because they reflect the natural hues of the ocean and sand found on the Crystal Coast. 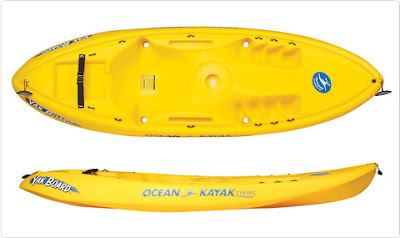 It was only natural for us to pass our love and dedication of the coastline onto our customers. Our “Think Global – Think Recycle” program allows our guests on the Crystal Coast the opportunity to recycle and keep our beaches clean. Each of our beach chair packages is delivered with a convenient recycling bucket for our guests to use during their stay. We are fortunate to be surrounded by natural beauty here on the coast. 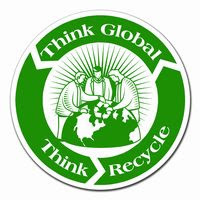 The “Think Global – Think Recycle” program is just one of the ways we, as a globe, can give back to the earth. "Luxury & Leisure from Island Essentials. Let the welcoming folks at Island Essentials – “A Linen & Leisure Supply Company” – simplify your coastal experience. From classic “shore things” like wooden beach chairs and sun umbrellas to baby gear rentals to tent and event rentals for all occasions, they have what it takes to put the Leisure back into your life’s most valuable element…time." Sounds corny right? But not to us:) With business struggling to find out of the box ways to market to new customer Island Essentials brings it back to basics. As business owners we value Quality over Quantity and we bring these ideals into our company. Each sunny day here on the Crystal Coast we are committed to bringing back the quality experience of beach vacations from our childhood with fun filled days of frolicking in the surf or grilling your favorite local seafood. Our parents and grandparents worked hard to own and rent beach property. They never minded that there weren't televisions or beach chairs. Millennial vacations are now filled with all the comforts of home and more! Here's where we come in. If your beach cottage doesn't come with beach towels, we've got them. We even have full size cribs and jogging strollers. You'll never miss a workout while vacationing on Bogue Banks. We have the highest quality selection of Beach Chairs, Umbrellas, Baby Gear, Bike Rentals, Kayaks, Beach Tents and Linen Services. If you can dream of it we can rent it. 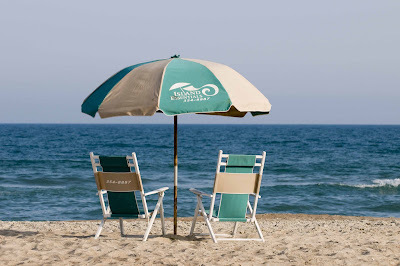 Let us put the leisure back into your vacation experience on the North Carolina Coastline.